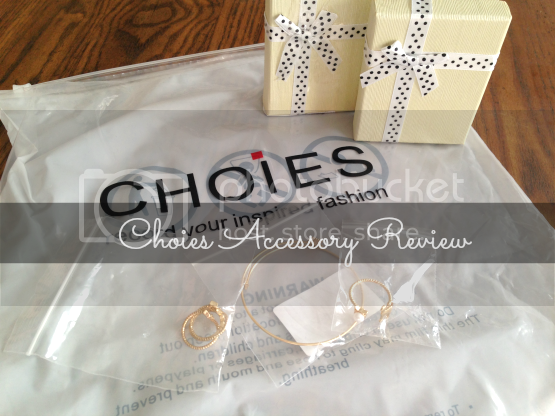 This is part 2 of my Choies.com review that I previously posted - all about accessories! I received a bracelet, a midi ring set, a kitty ring, and some knee high socks. I'm not going into any details other than the products themselves. 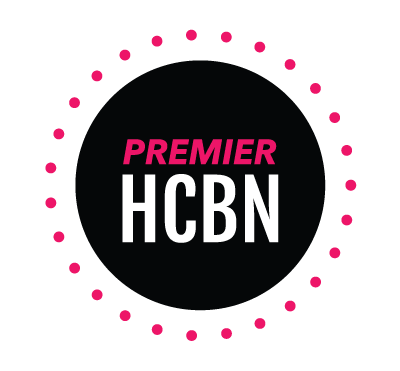 If you want to learn more about the prices, shipping, and website then check out my previous post. These came in individual small ziplock bags inside these adorable jewelry boxes (that you can reuse). In the first box was a set of Golden Ring Set with Faux Diamonds (aka midi rings) for $1.90. Two of the 3 midi rings were adjustable so they would fit almost anyone fingers. The one you see on the left, it wasn't adjustable at all. I could only get it to fit on my pinky finger. Now, I must tell you that I have skeleton fingers. So this would probably only be an actual midi ring on the average person. Which I think would be adorable. The "faux diamond" along with the shade of gold they used on these rings do make them look a bit cheap. Up close you would be able to tell you only spent a couple bucks on them. From far away, or average distance from people, they still look really cute. The little diamonds were intact and I'll have to wear them a while to see if they fall off easily.These were the least favorite of the accessories I received. How adorable is this Golden Cat Open Ring with Faux Pearl?! It cost $4.99 which I think is a bit steep for this type of website, but that's about how much you'd pay at most stores like Forever 21, etc. The one side is a cute little kitty. The other side (with the pearl) is in the shape of a kitty head with a faux pearl in the middle. This ring is on the larger size, but can be adjustable to an extent. This is the other side of the ring with the little kitty head. How cute is this! This is my favorite of all the items I received. The quality of the ring is much better than the 3 ring set. The gold looks more realistic and it doesn't chip easily like most cheap jewelry. I'd highly recommend this to any kitty lover! 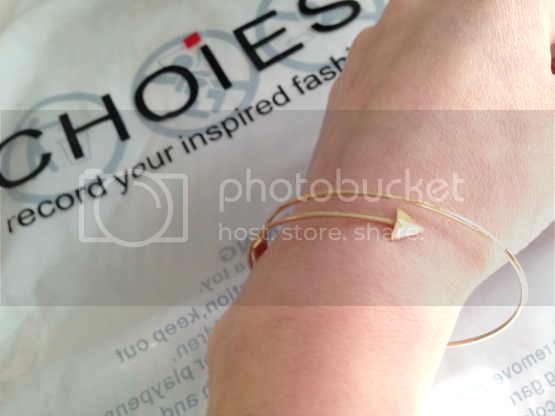 The last jewelry I chose was this Golden Pointed Bracelet that cost $1.90 and is totally adorable as well! It's very dainty and feminine. It's also adjustable so it'll fit almost anyone. It was hard for me to get a good photo of it, so I took several from various angles and chose the clearest ones. I am going to reference myself as a skeleton yet again, and this bracelet fit me quite nicely. It didn't make my wrist appear any smaller (which I like). Its a nice quality bracelet that looks like I paid more for it than I did. This is another piece that I highly recommend to any accessory lover. 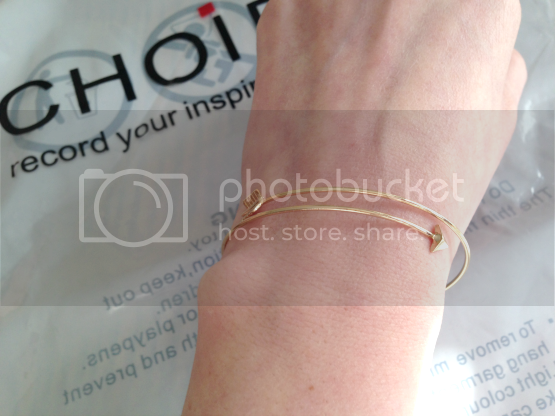 Another angle of the bracelet. I am totally in love with it and feel it will become a staple in my accessory selection. Overall, I am very impressed with their jewelry. They are affordable and 2 out of 3 looked like great quality and much more expensive than they actually were. I am going to be buying more accessories from this website! Last item I received were a pair of these Black Over The Knee Stockings that cost $1.90. The tag on the top says 100% Lambs Wool and I must say, it feels like it! These are probably the softest socks I have ever felt! I didn't take a photo of me wearing them because well, they are socks! But they fit snuggly and are super comfy! Great material and great quality. Highly recommend if you are looking for socks that come just above your knees! The bottom line? Their accessories are great! I would recommend them to anyone. When they say "one size fits all/most", they mean it. They are affordable and look expensive. Welcome to my little place on the web. I'm really glad you stopped by! I love their jewelry! So dainty and pretty! Oh my goodness, I love the cat ring too! 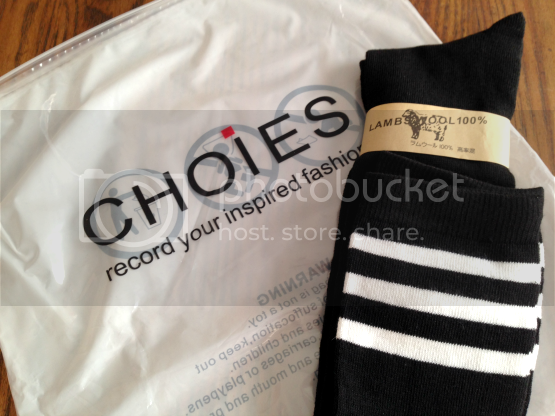 I would love to try out the lambs wool socks, I love wearing long socks like that in the winter time. I love the cat ring! It's adorable! I am in love with the rings in the first picture! I like the prices! They have a lot of unique designs. I'd love to do any collaborations, sponsorships, advertising, or promotions. All opinions are 100% my own. I am not paid nor given free products for review unless specifically stated in the post.